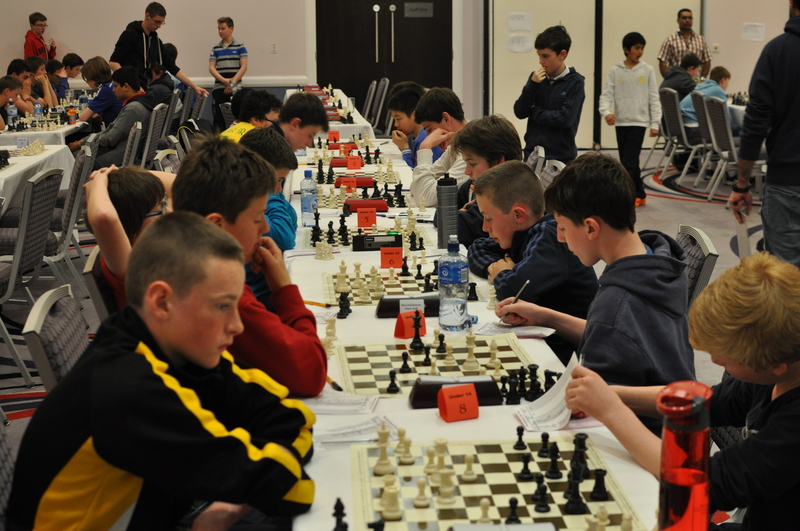 Parent / Guardian Queries: If you have any questions about the forthcoming Junior Chess tournament, please ring John Delaney at 0862625878 and he can help. 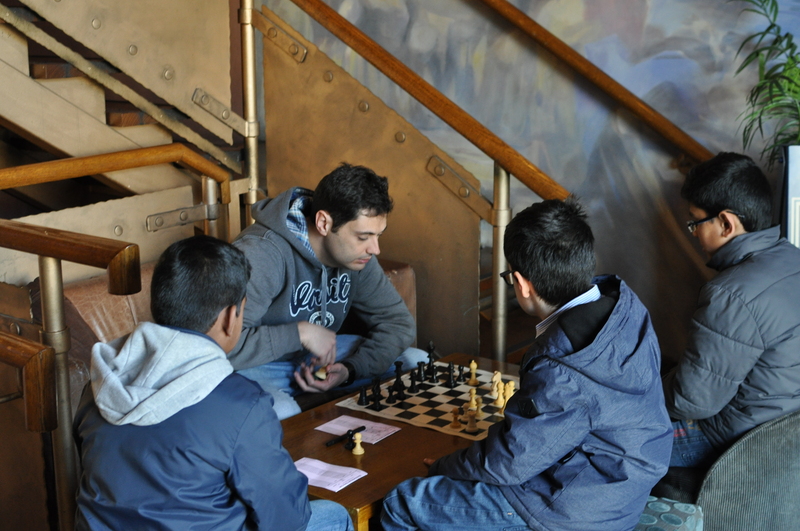 The tournament is on Saturday 12th December only, starting at 11am and finishing around 3pm. It is a great opportunity for our children to represent their club and meet other juniors from clubs around the city and county. Lifts: If anyone needs a lift, text John and he will try to match you / your children with a lift. Similarly, if you can give a lift, do let John know by text. Event Venue: Please note that the junior tournament is being held at: Ierne Social Club, Grace Park Road, Drumcondra, Dublin 9. Team composition: Teams consist of four players and we will have enough teams to allow all our players who are interested to play. Start time: Play starts at 11am sharp. Please try to be present by 10.30am. This will allow us time to assemble our Blanchardstown teams. 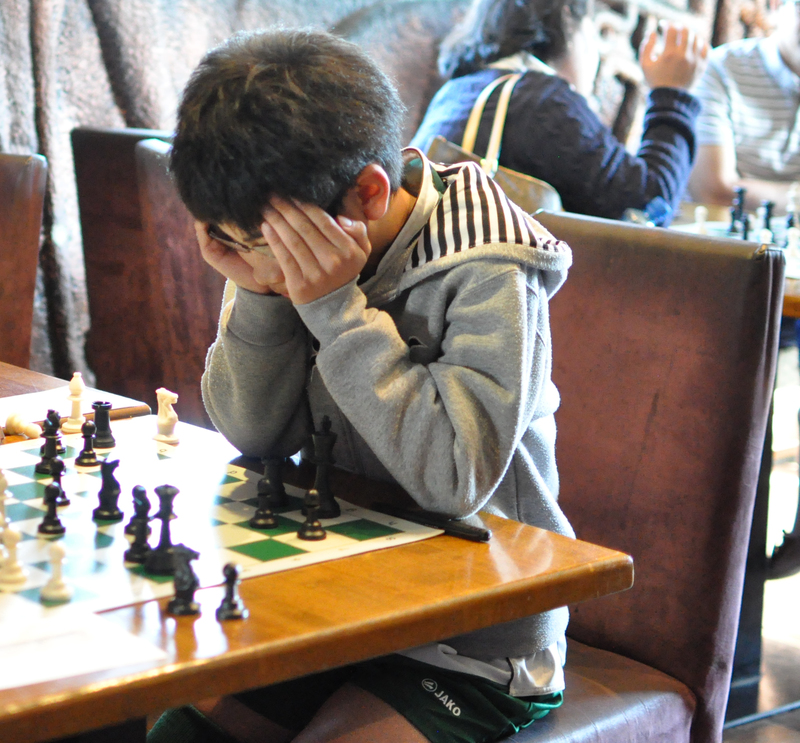 Further details: See www.leinsterchess.com (ie notice relating to Mick Germane cup) for full event details. This will show a flyer with Map Details.